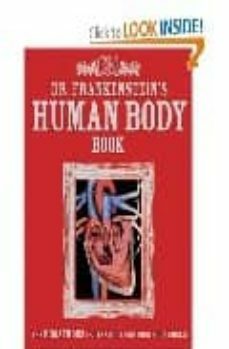 Young readers are invited to Dr. Frankenstein's freaky lab to help him reconstruct a human body from the skeleton out. This innovative, chunky format offers bold imagery and includes an incredible special effect on the cover. Illustrations.